Enjoyment, most definitely. That is beautiful! I like the diagonal flames a lot, and that fretboard is also very nicely figured. 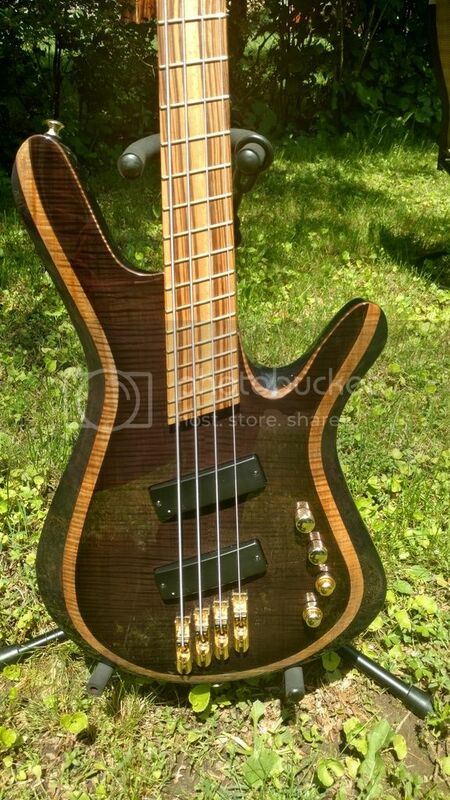 It's not mine, but there were recently pics posted on Facebook of a burled maple-topped CL450. Interestingly enough, the neck and BACK are both flamed maple. The coolest part about the flamed maple back, is that you see the clear unfinished "back" of the "back", through the soundhole on the inside of the guitar. Such a cool look! Cell phone pic doesn't do it justice. That Vanquish is the most attractive instrument I've ever seen. Is that a single piece? From Jeff - "Yes that is 5A plus one piece body, I cut the top off and glued it back on in the same spot - to give me a perfect line for the color transitions". Finally got an AC275. It's real Purdy. Unbelievable Chatoyance! SWEET. Congrats on that bro. Thank you. I needed something to get me off the Gain channel. I just removed the electric strings, and put some 12-53 Phosphor Bronze, which actually feel pretty good. (a bit stiff)....but (they sound great). Just curious...Any opinions about how this top would be graded from Kiesel nowadays? Easily 5A if not master grade. 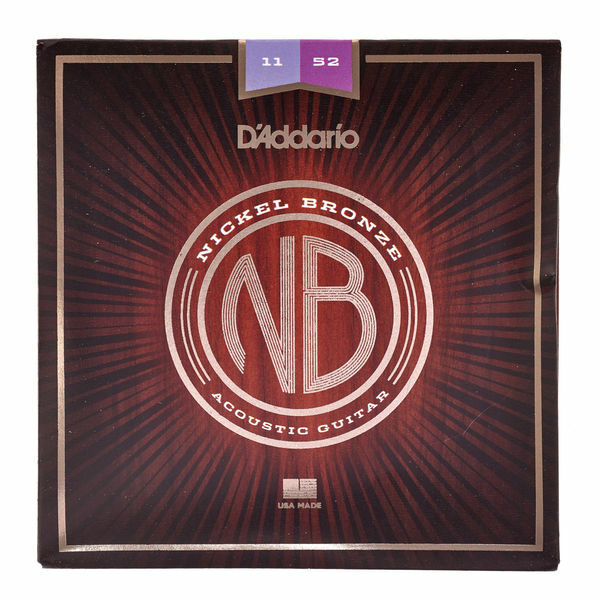 I know I've mentioned these around here.. but have you ever tried these D'Addario XL Nickel Bronze? They completely transformed the sound of the guitar and caused it to sound much richer, fuller, and unencumbered. It just all around became a more musical sounding guitar. For the time being at least and for this unspectacular acoustic, the improvement was so drastic versus many different kinds of strings, that I'll never use another. I actually had a set of those in my hand, but went with the Phosphor Bronze because of price. I wasn't sure if I would like the 12-53's, so I 'cheaped out' for my initial gauge experiment. I may try some 11's next time, not sure. The 12's are growing on me.